JetBlue Airways has begun selling tickets for its planned new service between New York JFK and Antigua’s V.C. Bird International Airport. The airline will operate its New York JFK-Antigua service on Tuesdays, Thursdays and Sundays. Antigua will become JetBlue’s 92nd destination. JetBlue is now offering an introductory one-way fare of $199 from New York JFK to Antigua, valid on flights from November 5 to December 13, 2015. All introductory-fare tickets must be purchased by June 26. 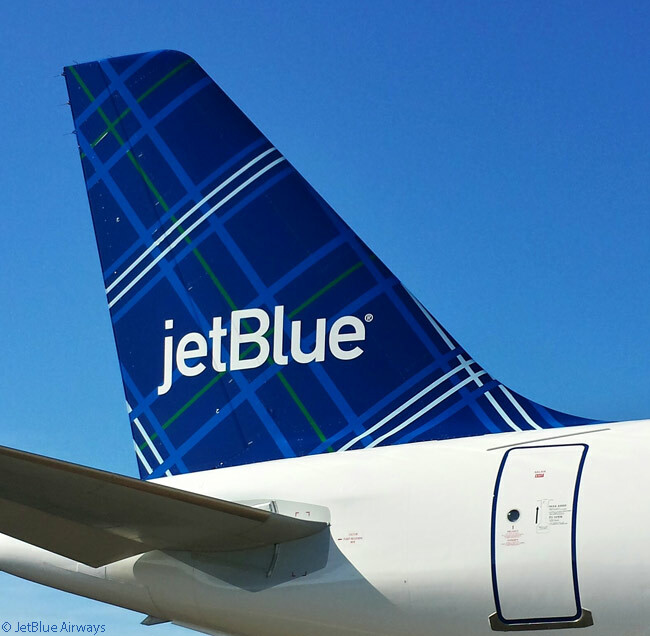 JetBlue’s schedule for its New York JFK-Antigua service calls for its flights to depart New York JFK (IATA code JFK) at 9:20 a.m. on Tuesdays, Thursdays and Sundays from November 5 and land at Antigua’s V.C. Bird International Airport (ANU) at 2:34 p.m. local time. In the other direction, JetBlue’s return flights will leave ANU at 3:30 p.m. on Tuesdays, Thursdays and Sundays from November 5 and reach JFK at 7:18 p.m. local time. 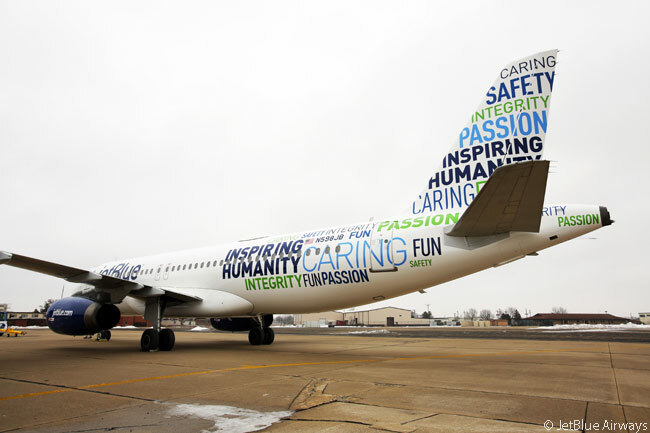 JetBlue will serve the route with Airbus A320 jets.